Having access to a consistent and inexpensive power supply is the key consideration of modern businesses. While electricity grids are mostly reliable, they are not certainly cheap but they seem to be getting expensive all the time. Here at QEC (Queensland Electrical Contractors), we are specialized in handling commercial solar systems for businesses all over the world. Irrespective of what you need, either small 10kW system, large 100kW system, or something in the middle, we will provide you with the best installation option, and maintenance service that will perfectly suit your business demands. We will provide an ingenious alternative for progressive businesses who are ready to explore the future. 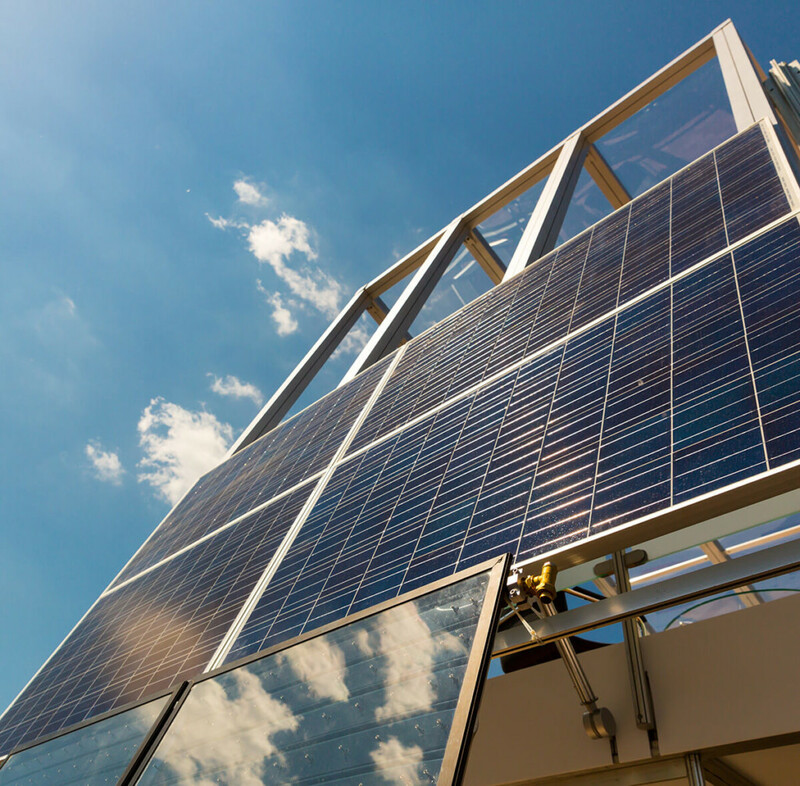 Our commercial solar solutions are centered on the innovation of advanced technology, proficient installation, and constant maintenance. We operate with various offices and qualified standby team of experts in almost every location throughout the South East Queensland and the Northern NSW of Australia. We have full experience and the best industrial knowledge that is required to install solar systems in various sizes and structures. We provide a complete solar panel and quality inverter solutions for commercial use, with the best warranties and protections options on all products and services offered. Ranging from sole traders to small store-fronts through to huge commercial solutions, we are able to offer an advanced solar technology and state of art commercial solar installation services. In the past, we have provided and priced up solar for many different companies and businesses. Solar isn’t just for your home. Having it on your factory roof or your shop can also be an added advantage. Most companies and business operations during the day and all their energy consumption, having a solar system on the roof can minimise your business expenses. If you own or manage a small business investing in a solar energy system can not only be beneficial to reduced energy costs but the initial investment can potentially be claimed as a depreciation asset under the ATO’s 2015 Federal Budget tax concessions for small businesses. Please contact your accountant for more information. All our installers are qualified and certified by the Clean Energy Council (CEC). We are also able to provide a wide range of flexible finance options and warranties on all products and services offered. Apart from a reliable manufacturer warranty of 10-12 years, we also able to offer a long term service warranty and on all our commercial solar solutions. Should you have any enquiry about our commercial solar solution, feel free to contact us today.